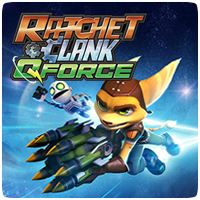 The PS Vita version of Ratchet & Clank: Full Frontal Assault (QForce) is still in development, but the developers have had time to work on a new patch and free content, which will be releasing this week. The patch addresses many gamer requests and fixes some of the balance issues both online and in the campaign. In addition, the patch also adds new levels to the weapons. In January, a second patch will be releasing, which will add a new multiplayer map. The patches are will be free to download long with the map. 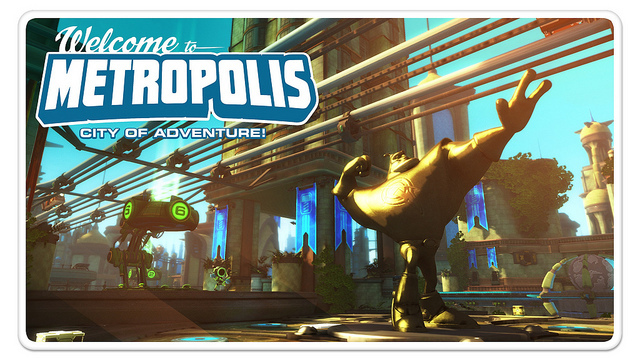 This map is set in one of the most famous locations in the Ratchet & Clank universe: Metropolis. The team promises that more maps and content will be releasing in 2013, along with the PS Vita version of the game.